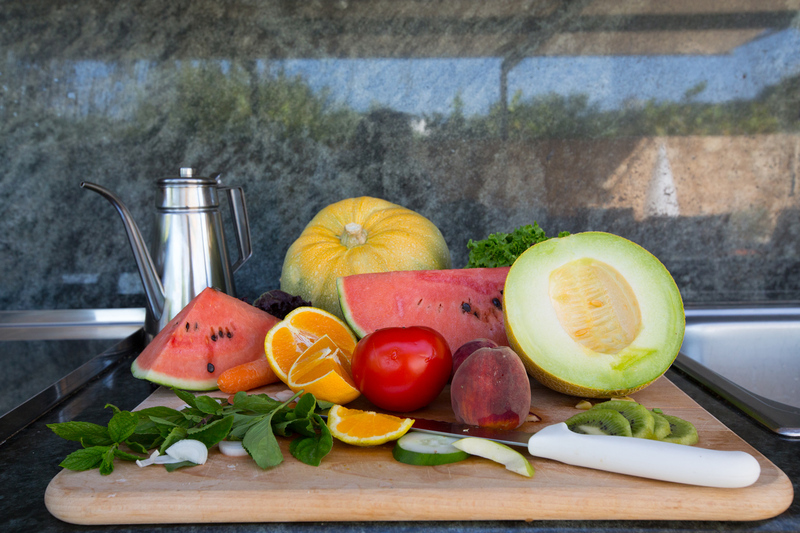 At Conte Marino Villas we have taken this woe away as we offer the best possible start to your morning. 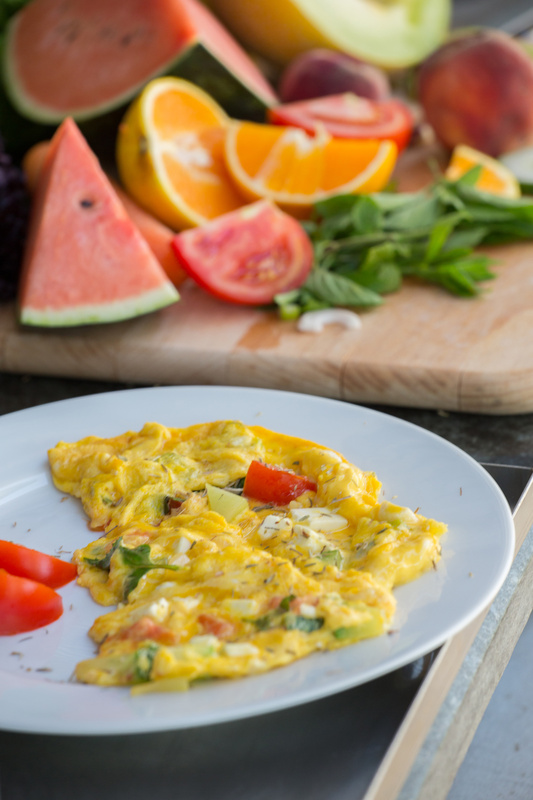 Sit back and relax as one of our top chefs prepares you a breakfast fit for a king using only fresh produce and organic seasonal fruit from our gardens on premises. From lovely omelletes, freshly baked bread and crispy sweet fruit, to organic honey nuts and figs there is simply no end to the amount one can enjoy such a start to the day. The Cretans pride themselves in growing and nurturing only the most wholesome of foods and produce, as the fertile land and ideal climate enables even home goers to grow their own produce. One can not leave the island without tasting local honey, nuts, the infamous Greek yoghurt, home made jam's, wholewheat breads and rusks baked every morning. All of these wonderful delicacies are available for you to savor and try at Conte Marino Villas! 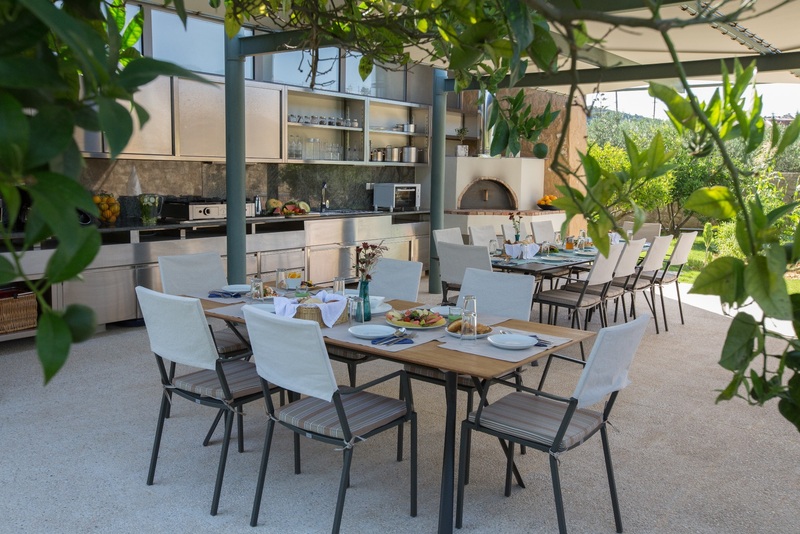 The Conte Marino Cretan Breakfast is served by chef at the villas’ common outdoor breakfast area, from June 1st to September 30th (Monday to Saturday) and is All-Inclusive of the Villas price.